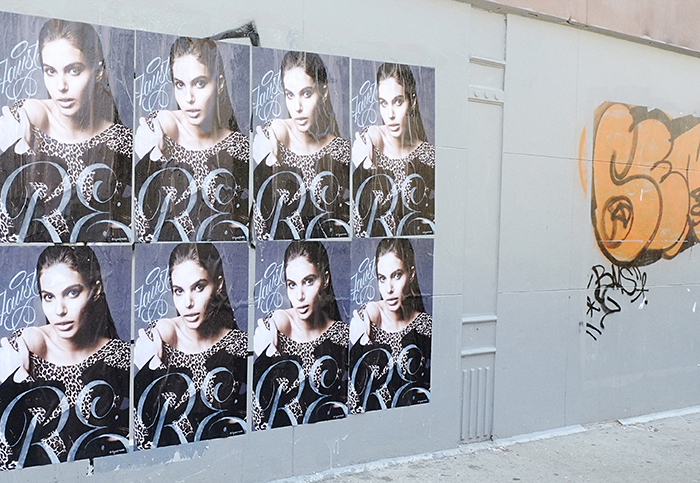 To generate awareness for the growing women’s board, ReQuest Models partnered with top graffiti artist Faust to create a one-of-a-kind downtown takeover. Twelve of the agency’s rising stars (included Staz Lindes, Rachel Hilbert, and Nisaa Pouncey) were photographed by Raf Stahelin. One image of every model was chosen, printed true-to-size, and individually tagged by Faust. The tagged works, which all featured ReQuest’s signature “RE:” and Faust’s tag, were scanned and reproduced. 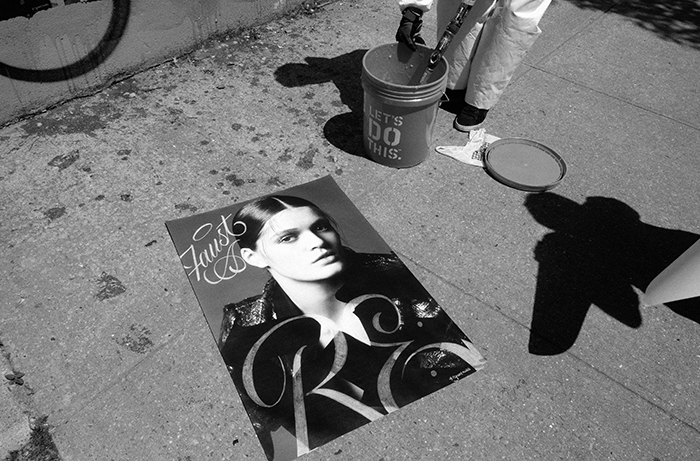 The posters were selectively hung around SoHo and the Lower East Side. They were featured on the social media channels of the agency and the models.